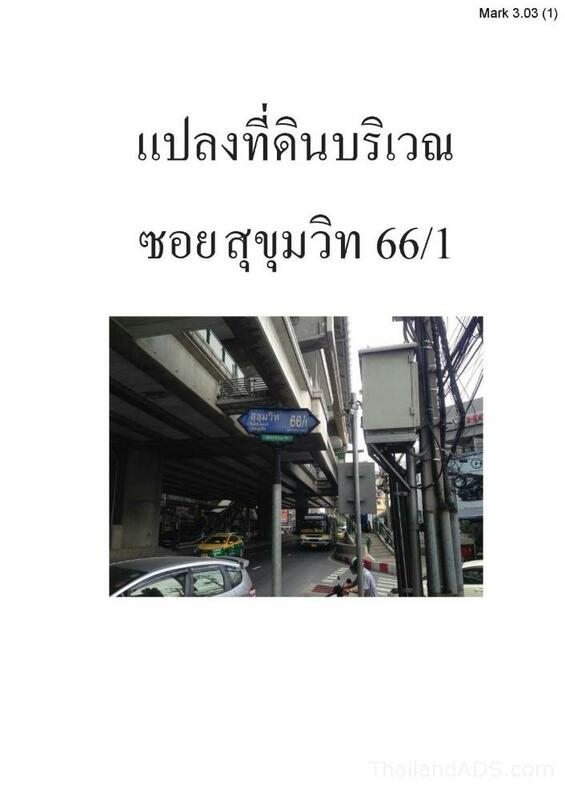 BTS Udom Suk 100 Meters "Fantastic Location"
LAND FOR SALE BY OWNER “FANTASTIC LOCATION” Soi 66/1 Bangkok. 1.5 Rai (600 Sq.Wah) ready for development. 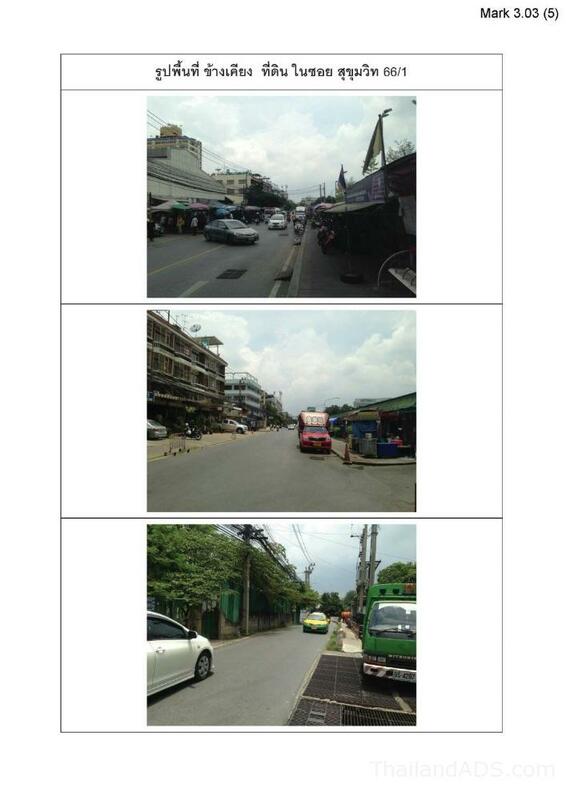 Zoned for commercial or residential use on a busy Soi. 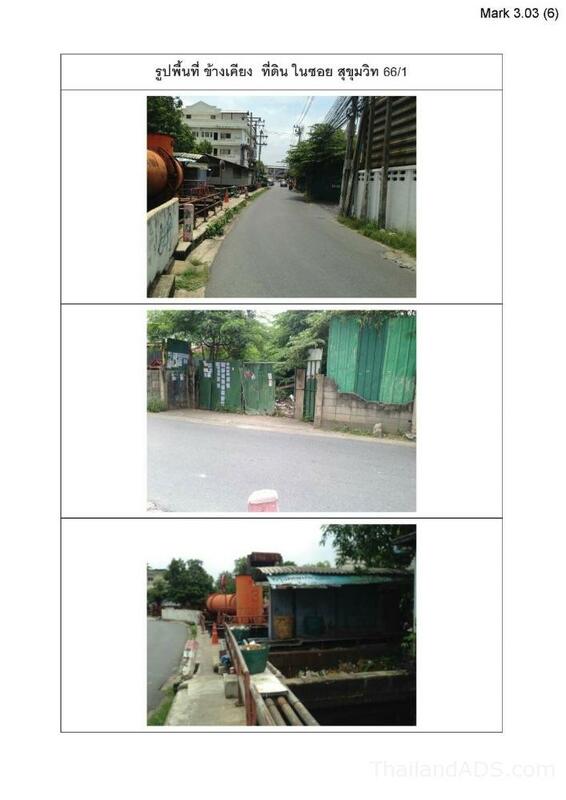 Convienetly situated ‘100 meters’ to the Udom Suk BTS Station. A five minute walk. A perfect spot for a condominium project. Currently offered at 250,000 THB per square wah, far below market value for such a desirable location. One of a very few pieces of land you will find available in this type of location. Walk to Sukhumvit Road and surrounding markets.Easy access to the Bang Na Chon Buri Expressway. Serious inquiries only.